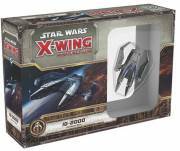 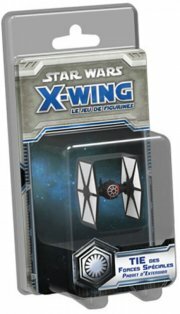 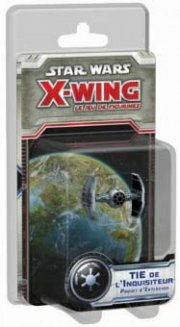 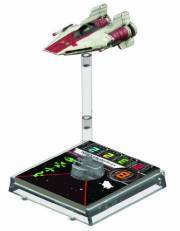 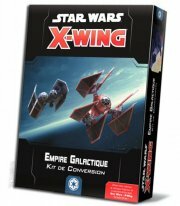 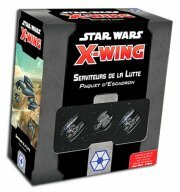 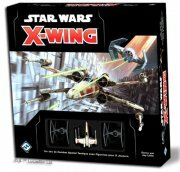 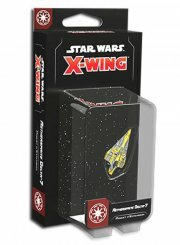 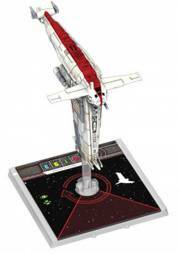 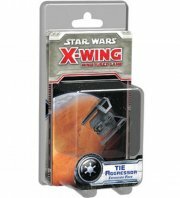 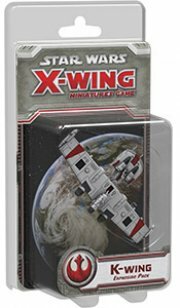 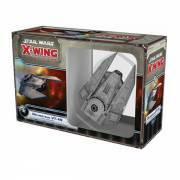 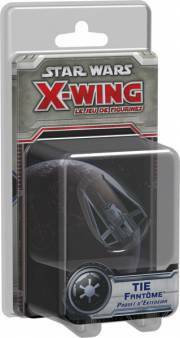 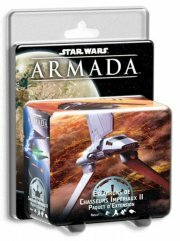 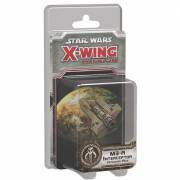 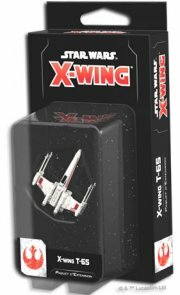 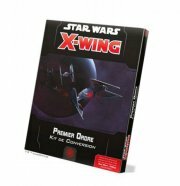 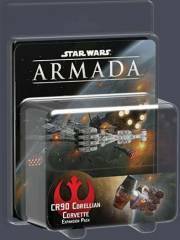 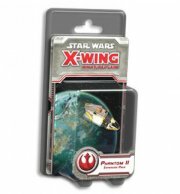 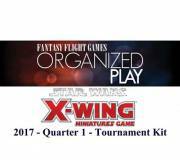 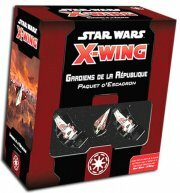 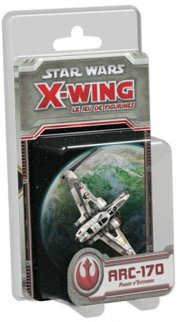 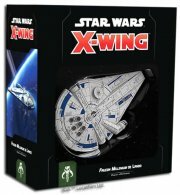 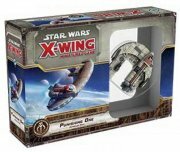 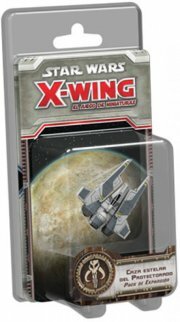 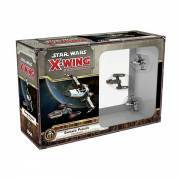 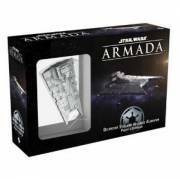 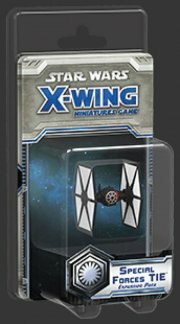 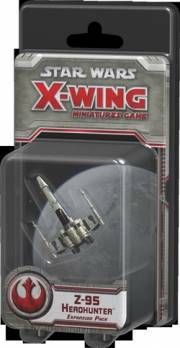 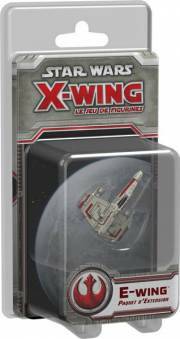 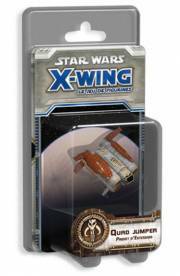 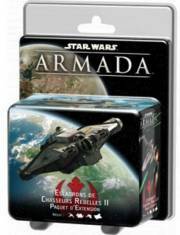 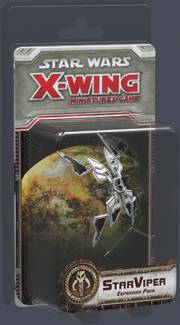 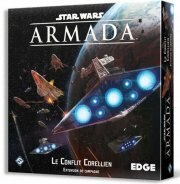 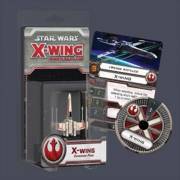 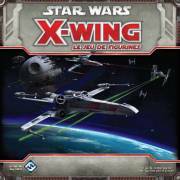 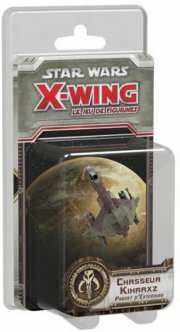 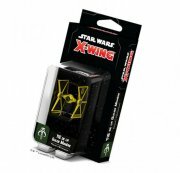 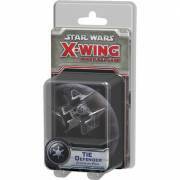 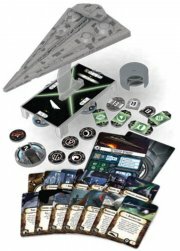 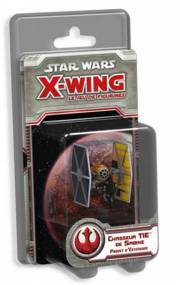 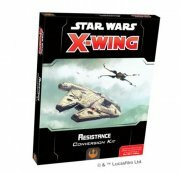 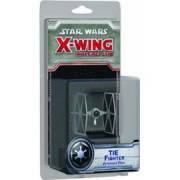 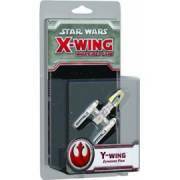 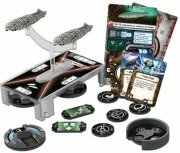 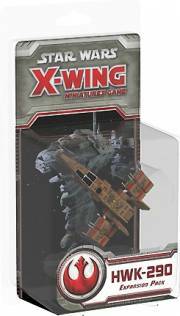 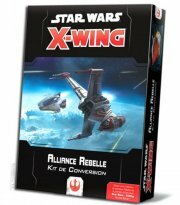 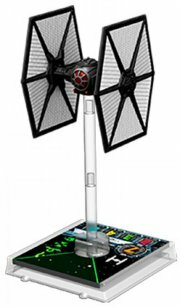 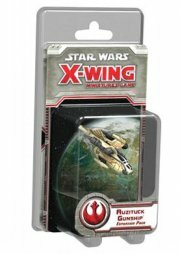 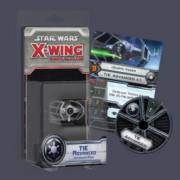 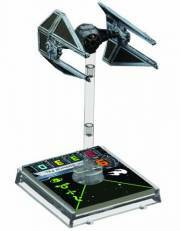 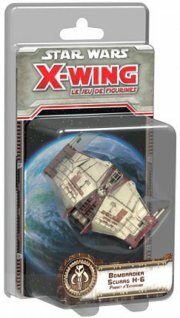 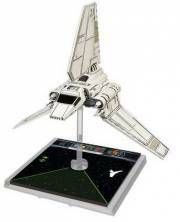 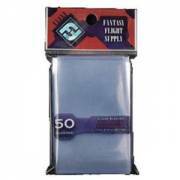 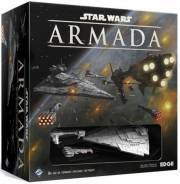 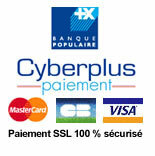 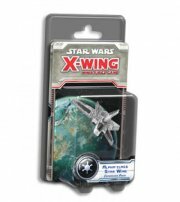 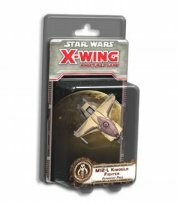 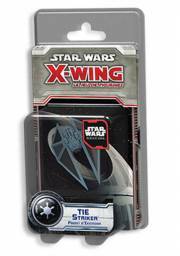 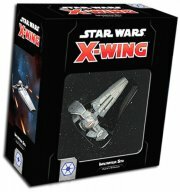 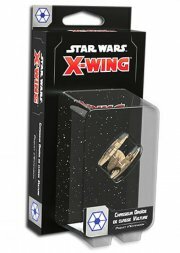 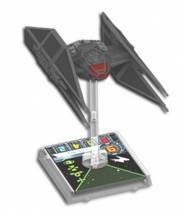 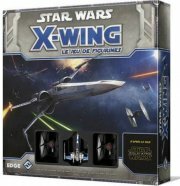 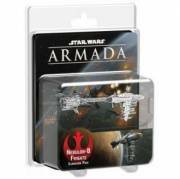 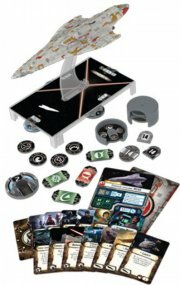 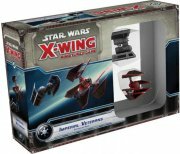 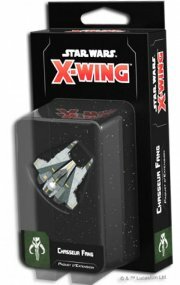 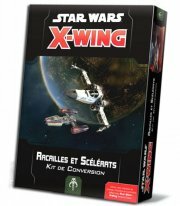 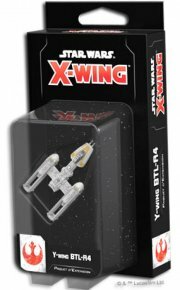 Tapis de jeu pour Star Wars Armada ou X-Wings. 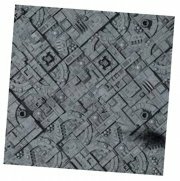 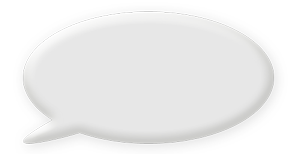 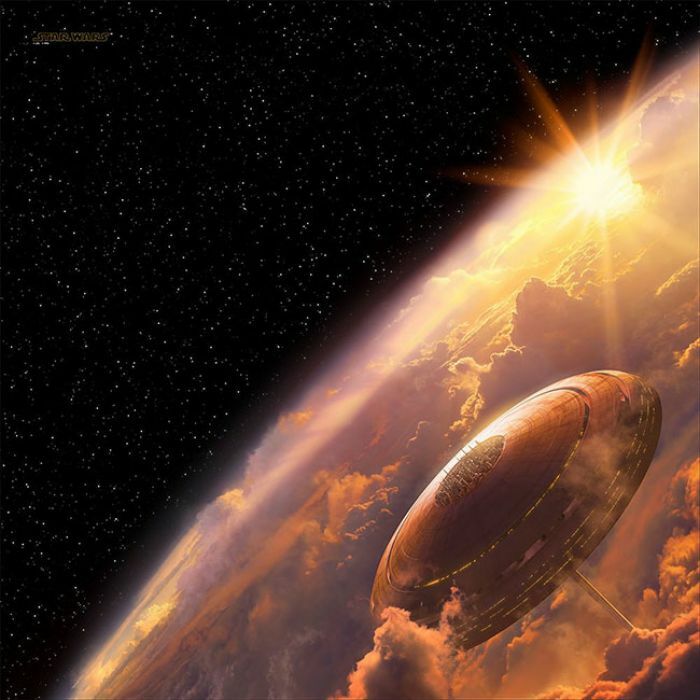 Don’t let the rusted, light-soaked clouds of the Bespin Playmat lull you into a false complacency. 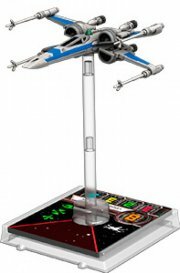 Cloud City was home to some of the most pivotal moments in the Galactic Civil War. 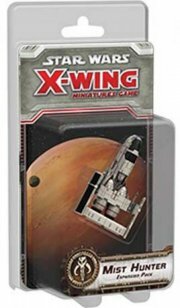 Now you can imagine new adventures set against a gorgeous full-color backdrop of Cloud City hovering at the edge of Bespin’s red and orange skies. 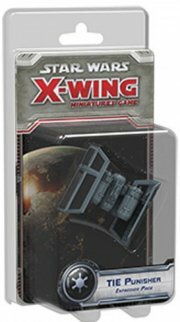 Race full-throttle through the starlit heavens as you dodge laser blasts and fire your proton torpedoes at enemy starfighters, or deploy your fleet to seize control of Bespin’s valuable supply of tibanna gas.